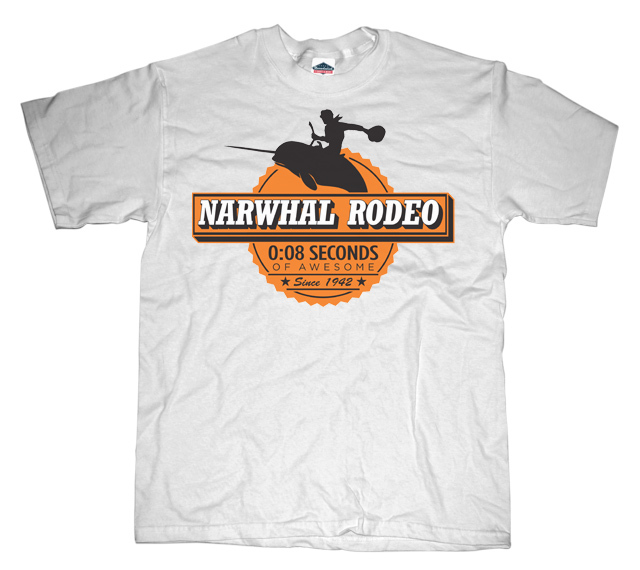 Narwhal Rodeo 8 Seconds of Awesome - Narwhal rodeo is like that Mad Max Thunderdome movie. Two men enter, one man leave. Except for you know...one of the men being a narwhal.